Patti Gill has centered her life around children and education for the last 25 years. As an educator, Gill has worked with a number of different age groups and grades; but her mission has always been to deliver the best education possible to students. Gill has taken her vast experience in education and created her own business. Personalized Lesson Plans offers schools around the United States comprehensive professional development. Patti and her team work onsite and help schools fill in the gaps to improve student performance. Gill’s work doesn’t just end with education. She is also an accomplished author and in 2017, released her first children’s book, “Paddy’s Forest Trek”. Since its release, Gill has received praise from all corners. The book was strategically written around the academic status of elementary schools in the US. Gill hopes her book will help students aged five to eight-years old become more proficient readers and learn core science concepts. 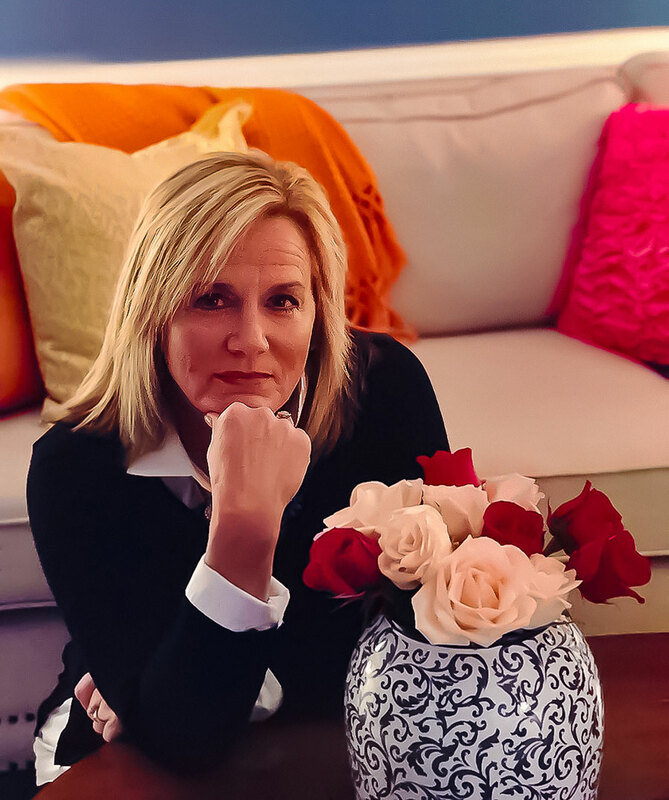 Gill recently spoke to Totalprestige Magazine about her work in education, children’s book and life. Patti, can you please tell us about Personalized Lesson Plans and the services you provide? Personalized Lesson Plans provides schools and educational organizations with professional development and implementation services. We help educators come up with a targeted plan to increase student achievement and teacher effectiveness. We analyze data, conduct onsite professional development and coaching sessions, assist with curriculum revision, development, and execution. We work with individual teachers, grade level teams, building coaches, after school personnel, and leaders to achieve literacy goals. I started my career as fourth grade teacher. I was always intrigued with how children become literate. After receiving my master’s degree in reading, I transitioned to the role of literacy coach and also began to teach graduate education courses. I was extremely fortunate to have the opportunity to be a facilitator for the Penn Literacy Network within the Graduate School of Education at the University of Pennsylvania, where I taught for over 10 years. I was also an adjunct professor at both of my alma maters for a period of time. It was so exciting to go back to where my path started to inspire a new generation of educators. What moment in your career do you look back on most fondly? A former colleague of mine was an administrator at a low performing school with a high poverty population. She reached out to me in October 2005 and asked if I had time to come and work with her third, fourth and fifth grade classrooms, supporting curriculum development to improve teacher effectiveness and increase student performance. In one year’s time, we were able to increase fifth grade state test scores by 28% and move the lowest performing fourth graders to the next level. We accomplished this by working together as a cohesive team and made teaching and learning fun and engaging, for students and teachers. This was the first time I had this type of leadership role where I had autonomy to create and execute an instructional plan with an entire school. This experience gave me the confidence and enthusiasm to pursue my goals. Patti, please tell us about your children’s book “Paddy’s Forest Trek”. 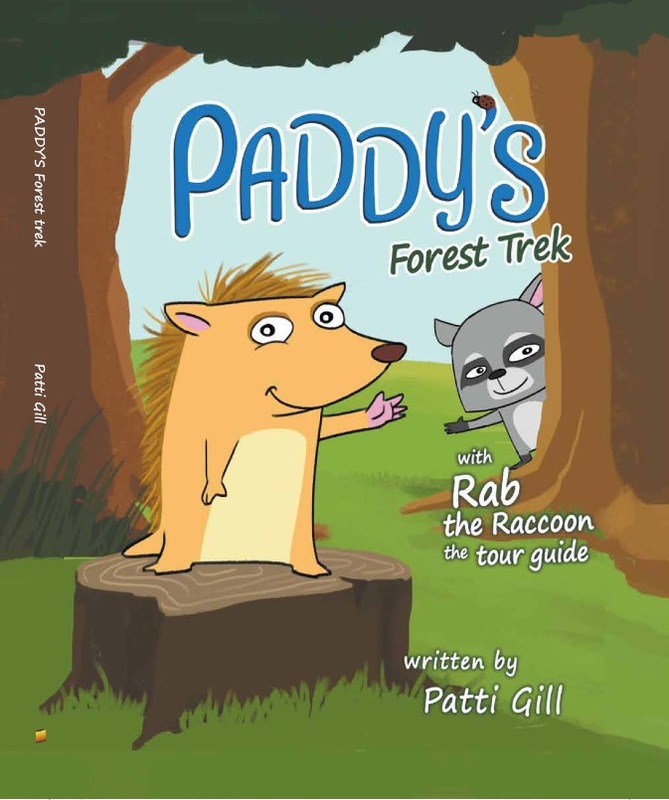 “Paddy’s Forest Trek” is an engaging and informative narrative nonfiction story about a young porcupine, named Paddy and his friend Rab, who spend a fun-filled day on a forest adventure, learning fascinating information about trees. The characters develop a genuine friendship as they pursue their quest. This book is targeted for ages five to eight or children in pre-kindergarten to second grade, and creatively introduces scientific concepts about plants and plant growth. The question and answer format along with specific kid-friendly vocabulary is seamless to allow essential information to be delivered in a concise manner to enhance comprehension. Schools rarely have time to go in-depth at the elementary level with necessary science and history content critical for helping students become proficient readers. I wanted to provide parents and teachers with an innovative solution on how to build background core knowledge, while exposing children to domain specific language. “Paddy’s Forest Trek” can be purchased online at Amazon, Barnes and Noble, and the Litfire Publishing Bookstore. My children are my inspiration. They are both young adults now, but they always have served as my motivation personally and professionally. Everything I do and every action I take, I think how it will impact them and their lives. Like every parent, I want what’s best for my children. As I evolve as an educator, my desire is to ensure that every child in our country will have access to the same opportunities and education that my children have had, so they can pursue their dreams and live with hope. The most challenging part of my work is that change on a large scale takes time. Encouraging the educators we partner with to be patient and trust the process can be demanding. Finishing the narrative nonfiction Paddy series for grades K-2 – ages five to eight – where Paddy and Rab travel around the globe and throughout time learning about different informational topics. I want to do a similar series for upper elementary grades, too. Ultimately, my goal is to create an animation series based on or inspired by my books to reach a larger audience with this essential information to build the core knowledge necessary for success in school and life. At an early age, I was a competitive runner determined to do better and be better. I learned the importance of setting goals and the gratification you feel when you reach them. This philosophy is still my mantra personally and professionally. My focus is to promote equality in education and close the achievement gap. I have been able to make an impact on a smaller scale in my region, but I want to expand on a national and global level. I start my day with a cup of coffee and my journal, jotting down my intentions. Most of my hours daily are spent supporting and communicating with schools. I always squeeze time in my schedule to do research for my current projects and books. My nights are spent writing. Busy days, creative nights. People having fun, laughing, and enjoying life! What frightens me is that the change we need in our world and our schools will not happen in the proper time frame. I am fearful that people and politics will stand in the way of our growth and development. Personally, my greatest achievement is the relationship I have with my husband and children. Professionally, I have had many successes over the years helping teachers and students be successful. The first 25 years in my career has prepared me for the work I am currently doing and will continue to do. I feel that my greatest achievement is yet to come. I love to cook and host gatherings. I grew up the youngest of eight children and helped my mom get ready for family dinners and holidays. I learned how to cook for a crowd at an early age, especially macaroni and cheese casserole. Holidays were always fun and special in our home. I try to recreate that same festive environment whenever possible for my family and friends. Abraham Lincoln. He was an avid reader and self-taught lawyer. Lincoln faced many obstacles throughout his lifetime and overcame adversity. His strength, perseverance, and fight for equality are beliefs I value and try to emulate. Patti, do you have any hobbies? I love interior design. Decorating individual rooms or an entire house, gives me joy and allows me to use my creativity in a different way. Making a space beautiful, yet comfortable to reflect the personality and style of the people living in it is a fun process. Shopping for home goods and accessories is therapeutic for me. I have this quote hanging in my home office as a gentle reminder of the importance of creating positive rapport with others. Discover your purpose, pursue it with passion, and share it with others. If I could change one thing in this world it would be to make quality education universal. Aristotle’s quote summarizes the importance of learning: “All who have meditated on the art of governing mankind have been convinced that the fate of empires depends on the education of youth.” All children deserve access to information and opportunities to develop their talents so they can contribute their unique gift to the world. This incredible investment will yield dividends to all mankind.